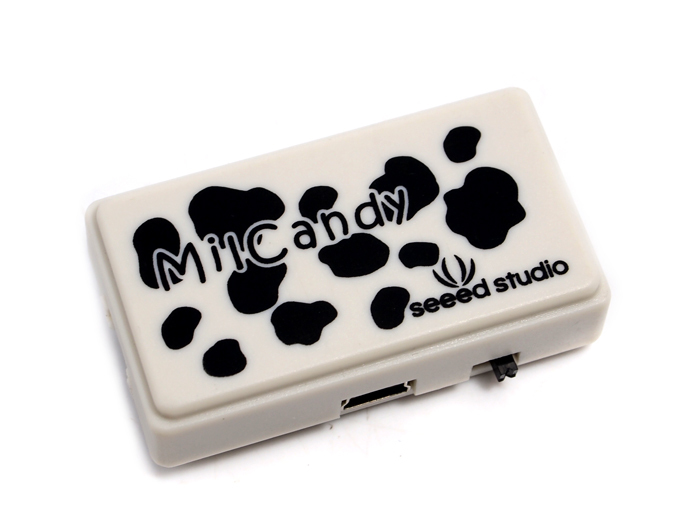 The MilCandy could be the easiest controller to manipulate your physical world. It s an all-in-one design with cost and convenience in mind. It enables accomplishing simple AI tasks by plug-in sensor, actuator, and setting the triggering pattern via a few button clicks. Its Arduino based open source firmware could be updated for more complex logic. Milcandy just compatible withÂ Grove - Universal 4 Pin 20cm Cable (5 PCs Pack). If need other length of Grove cable, you should cut the buckle down. 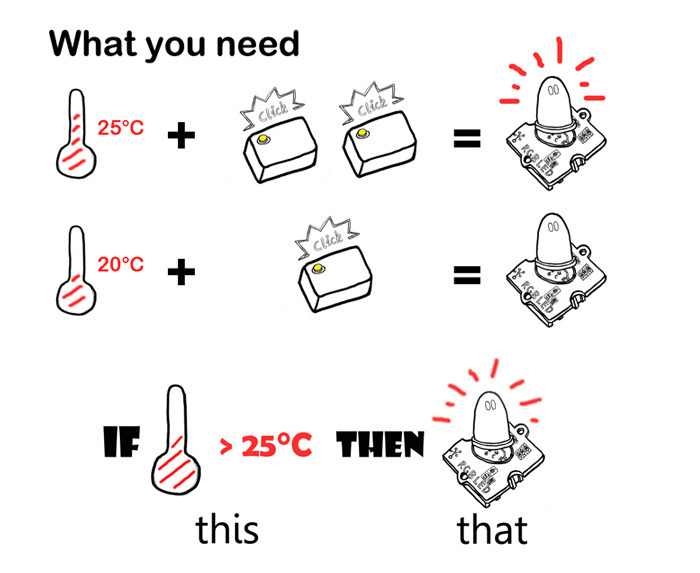 Weâ€™ve prepared a video and a diagram for your instant understanding of MilCandy. Want more, or would like to get an educational material? Check the MilCandy Applications Guide after them! For all Grove users (especially beginners), we provide you guidance PDF documents. Please download and read throughÂ Preface - Getting StartedÂ andÂ Introduction to GroveÂ before your using of the product. Please visit our wikiÂ pageÂ for more info about this product. It will be appreciated ifÂ you can help us improve the documents, add more demo code or tutorials. For technical support, please post your questions to ourÂ forum.